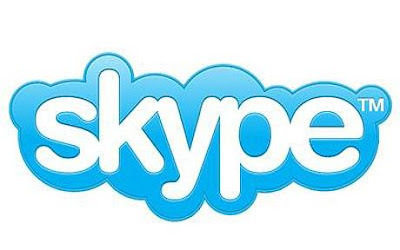 Famous Free Online Voice and Video Chatting Program Skype was having trouble from couple of days and was not working for millions of users from Wednesday morning but from Friday morning the problem has been resolved by the Skype team. The problem started after some major issue in Skype supernodes which works to connect th Skype users with each other. Due to this problem almost Half users of Skype that are 12 Million where not able to use to service however for other 12 Million people the service was working fine. Everyday from 24 to 25 Millions users Logins to their Skype accounts to do Voice and Video Chatting. So as the problem in Skype supernodes is resolved now so users can use the service without any problem. Skype team has also announced it on its official Twitter page that problem is completely solved.